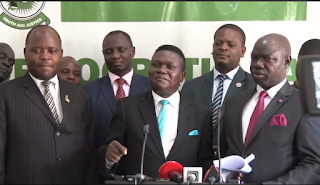 Democratic Party (DP) is on Wednesday expected to hold second reunion of its members with a motive of uniting and building the party for a common goal of leading this country. Over the years, the DP has witnessed intra divisions leading to creation of factions such as Bad DP, solidarity, truth and justice forum based on various ideologies. They believe that the current leadership of Norbert Mao has not contributed towards political success of the party. Mao said this isn’t a reunion to fight anyone, it’s a reunion to fight for what we need, “It’s not an end to itself, there’s a purpose in the reunion, this is the suitable time for us to work together, join forces and rid ourselves of selfish leadership, combining all your resources and forces to get better leadership in the this country,” He added. 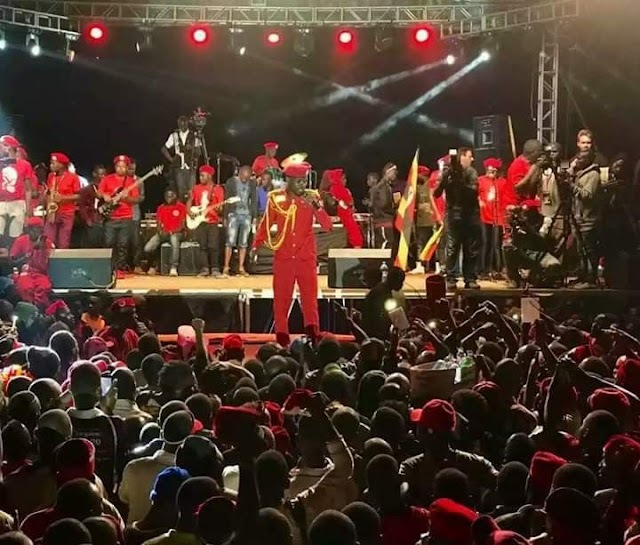 The first reunion that was held at Makerere university rugby grounds, credible Party leader Betty Nambooze of Bad DP, lord mayor Elias Lukwago didn’t turn up though they were invited. According to Norbert Mao, they didn’t give explanations for their failure to attend the reunion however in second reunion that will be held on June 27 in Mukono, Mao said since it is open to party members and well-wishers, he expects them to attend. Appearing on a local television channel, Mao revealed that DP is the most credible party in terms of party building, it focuses on building people and eventually people build the party, unlike some parties that want to build themselves that’s the why DP has the most vibrant, resilient and educated leadership cadres, everybody wants to fish from DP because that’s where the best are.